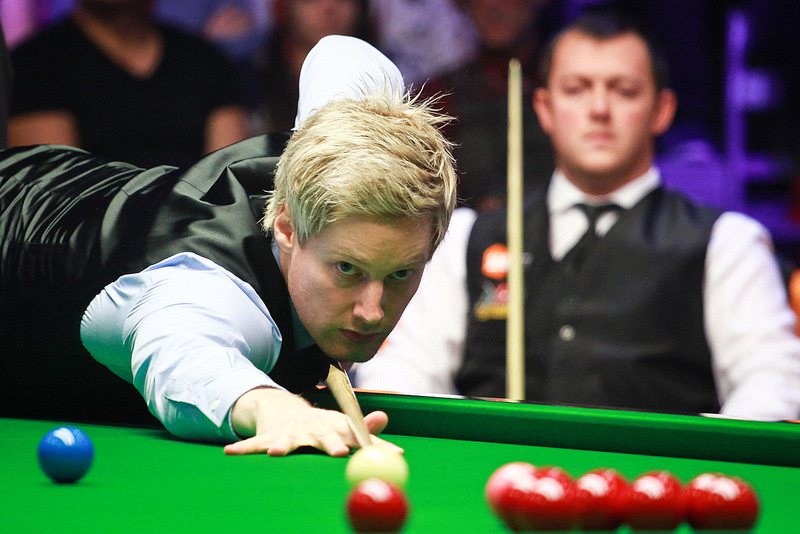 Neil Robertson won his first title of the season by beating Mark Allen 10-5 in the final of the 188BET Champion of Champions. Australia’s Robertson collected the £100,000 top prize at the Ricoh Arena in Coventry after getting the better of Northern Ireland’s Allen in a battle of two left-handers. Former World, UK and Masters champion Robertson has had a quiet spell since winning the Wuxi Classic at the start of last season, his only other title coming at the Gdynia Open in February. But the 33-year-old looked close to his best in winning four matches this week to win the event for the first time. World number three Robertson took a very cautious opening frame with a run of 36 then Allen knocked in a brilliant 103 to level. 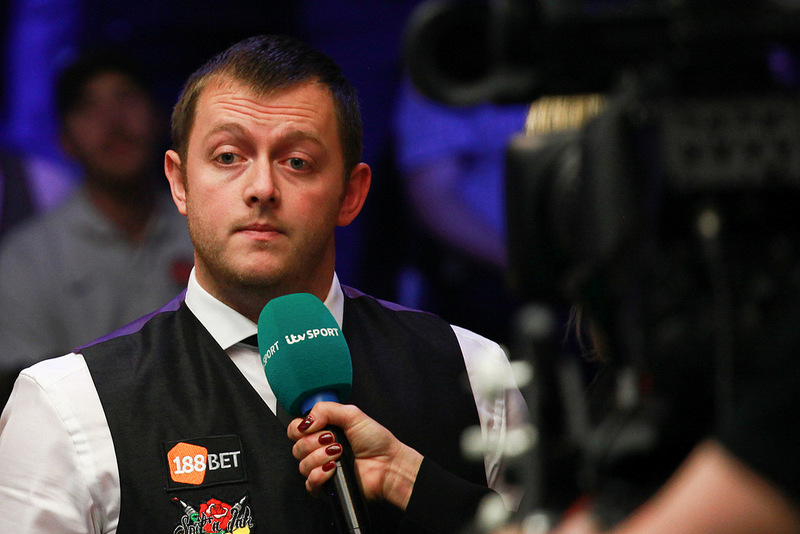 Robertson then surged ahead as breaks of 53, 114 and 69 helped put him 4-1 up. The next four frames were shared, Robertson making a 71 in the ninth to lead 6-3 at the end of the first session. As the evening session got underway, Robertson picked up where he left off as runs of 60 and 40 helped extend his lead to 8-3. Allen, who grabbed the 16th and last place in this event by winning last week’s Bulgarian Open, needed a response and pounced on a mistake from his opponent to clear from the last red in frame 12. And when he fired in a break of 112 for 8-5, the fight back looked on. 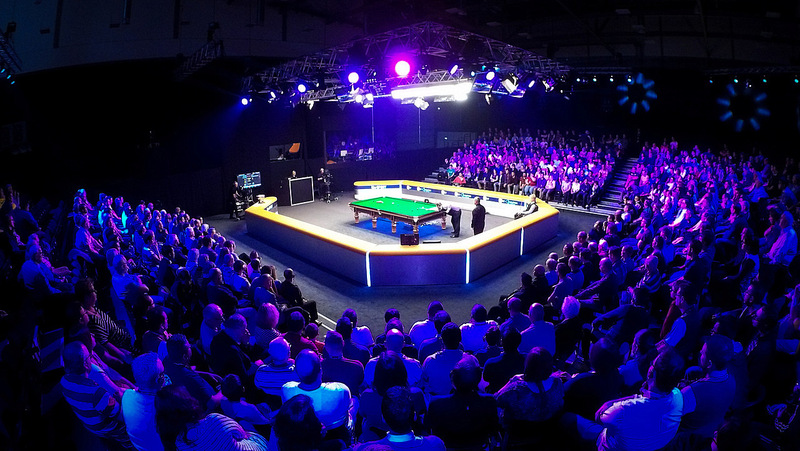 But a scrappy 52-minute 14th frame proved to be crucial, as a safety error from Allen allowed his opponent to clear from blue to black to move one away from the title. It came down to the colours again as the next frame was equally untidy. 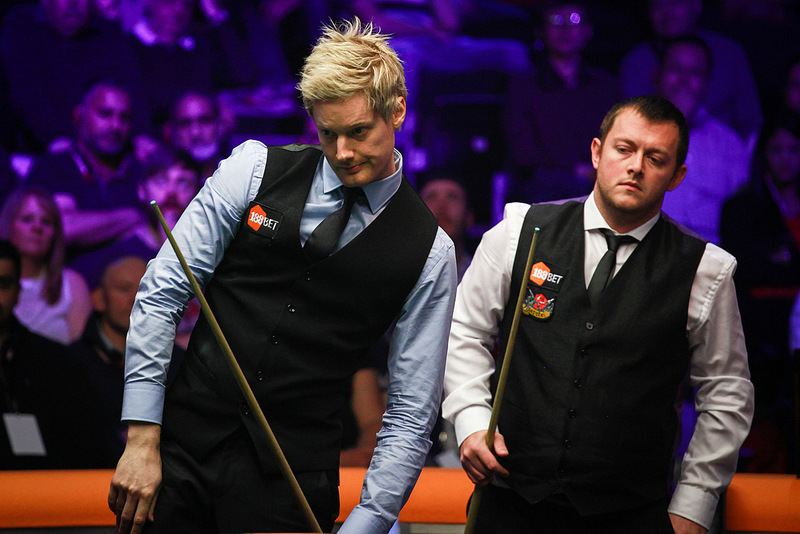 A miss on the black from world number 11 Allen allowed Robertson to clear from yellow to blue to seal the victory. “The support all week has been wonderful and this tournament is a real challenger as our fourth major of the season, it is absolutely amazing,” said Robertson. “It is a brilliant event and conditions were superb. “Commiserations to Mark, he has had a great week but he just wasn’t quite at his best today and didn’t have much luck either. “My long game was really good. I played well in the semi-final against Joe Perry yesterday and I knew if I could cut out the minor mistakes I would have a very good chance today. “In the first session I played really well, the second session was a bit tighter and overall I was really happy. “This is the first major title I have picked up in over 12 months now so it is nice to be able to break the duck there and now I can move on for the rest of the season. 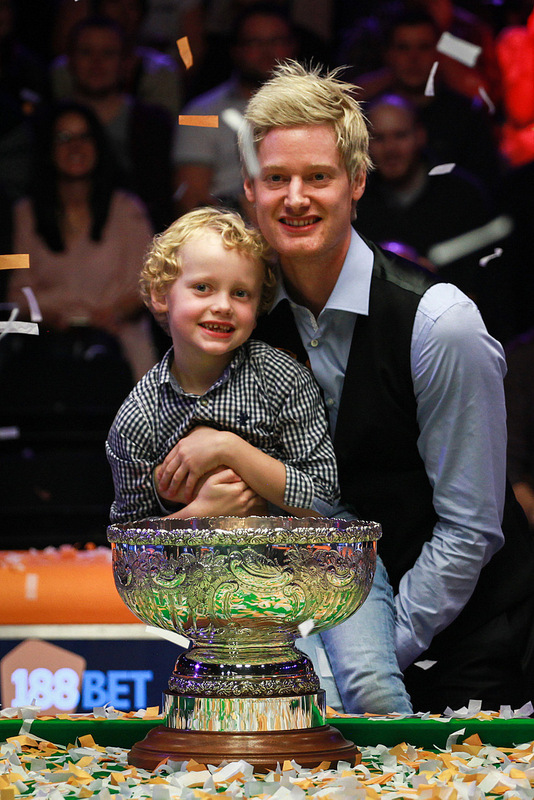 Robertson was especially pleased to have picked up the title with five-year-old son Alexander in attendance. “I said not to come until I looked like winning because I brought him up for the final of the Masters and Shaun Murphy beat me 10-2,” he laughed. A disappointed Allen reflected: “Neil played very well in spells and showed why he is a former world champion and former world number one. I am disappointed with the way I played myself, I had more than enough chances in different parts of the match but I just wasn’t up to it today. “I was nervous from the first frame and never settled down really and I got what I deserved. “You have to be at your very best if you are going to compete with the likes of Neil. I said last week I thought Neil was the best all-round player in the world and he showed that in spells today. People like Neil drive me on to get better and I will go straight back to the practice table and I will get better.